Taste test: These are good, crunchy and thick potato chips with a good amount of barbecue flavoring. It's not a sweet barbecue taste, more hearty (although not thick smokey bbq). 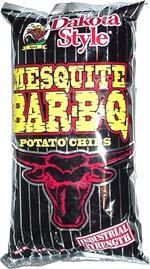 If you like barbecue chips, you'll like these. 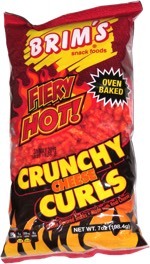 Smell test: A smoky barbecue aroma wafts from the opening of the bag.